Earlier this year, the children’s movie Peter Rabbit caused a major controversy within the food allergy community. The movie included of a scene that depicted the intentional targeting of a character to send him into anaphylaxis. Before it left the theaters, Sony Pictures rightfully issued an apology for this harmful depiction. But now the film moves to DVD/Blu-ray and online streaming. Together with the Allergy & Asthma Network, Asthma and Allergy Foundation of America and the Food Allergy Research & Education, FAACT has requested that Sony Pictures Entertainment include a statement about the seriousness of food allergy, anaphylaxis and food allergy bullying in online streaming rentals and DVD-Blu-ray purchases. Learn more in this joint letter to Sony. With the upcoming release of the movie “Peter Rabbit” on online streaming and DVD/Blu-ray, many families will have added opportunities to watch the food allergy segment that features an intentional food allergy assault and makes light of this potentially life-threatening condition. As a community of national patient organizations, we write to urge you to provide food allergy education and messages that promote positive attitudes and safe environments for those living with food allergies. 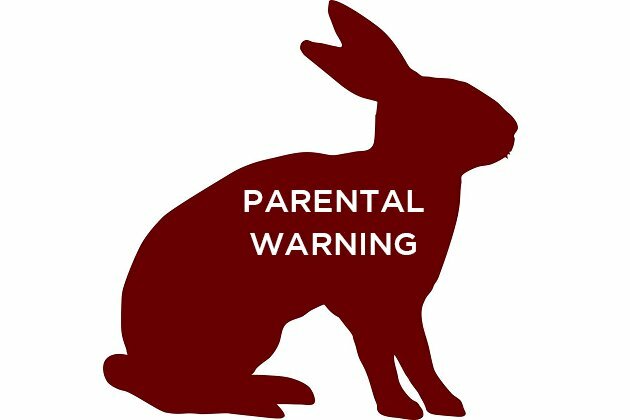 Furthermore, we urge you to include in each online streaming rental and DVD/Blu-ray purchase of “Peter Rabbit” a statement on the seriousness of food-allergic reactions and information about the harmful impact of food allergy bullying. This is especially important for young audiences because exposure to such imagery, dialogue and attitudes during such a formative time in their lives may influence them socially and psychologically and suggest food allergies are not to be taken seriously. On NoAppetiteForBullying.com, a website that raises awareness of food allergy bullying with the goal of creating solutions and encouraging food allergy acceptance, we encourage children, parents and teachers to be advocates against food allergy bullying. We hope you will promote this website in all release materials to ensure the film’s audiences are educated about food allergies and empowered to support those living with the condition. We are available to discuss this request further and look forward to your response.